What is Business Intelligence Governance? Business intelligence governance occurs when an individual or a team is put in place to manage and oversee the way your company manages and protects its data. Using a Power BI governance best practices will ensure that valuable data and your assets are properly managed and protected for your whole business. What happens is you essentially have an IT department which utilizes the business intelligence governance to change strategies. They do this by updating your target systems and data sources. After that, they plug in new practices. The goal is to boost sustainable long-term user adoption. This, in turn, allows the rules and practices you are using to work in tandem with your reporting services and information. 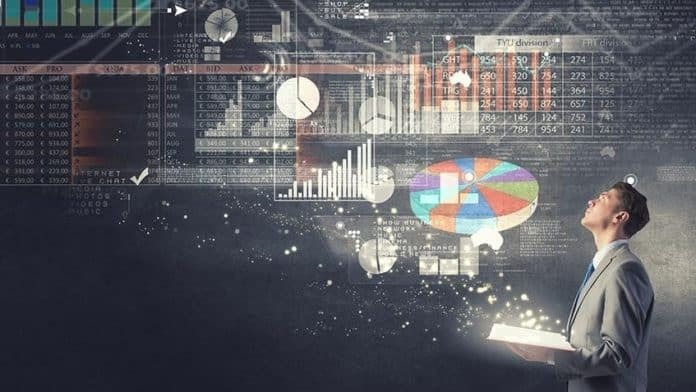 Companies who are searching for a new source of data discovery and analytics shouldn’t wait too long for their new data to be implemented into their system. Since companies need access to a bigger variety of data, using cloud sources are becoming the norm. But, a lot of times the cloud sources aren’t governed correctly and or not consistent with the system. Moving forward, if you run a business or are embarking on a startup project you should really take a good long look at your business intelligence governance. This will be most beneficial to your success. Having capable and user-friendly data sources are essential to your BI program. You also need these sources to be managed and governed properly to get the most out of them. The first part of this process is the assessment. Assessing your data scenario and the way it combines with your Power BI is key. Power BI is an analytics solution which allows you to see your data while sharing insight throughout your business. You can also embed it in your website or app. Power BI also allows you to connect to hundreds of sources of data and brings it to life with reports and dashboards. If your data the Power BI is consuming isn’t maintained or managed correctly you can face problems. These sources include cleansed and inventoried data. Improving your data accuracy, quality, and reliability will help your company’s innovative progress. After you attain a Power BI report and you are sure that it’s running in the correct fashion while adding value to your business, you’ll want to expand on this with infrastructure and reach. This phase is critical to your BI governance. Your Power BI manager must make sure users are fully adapted to your business’s new vision and the scope of it. Utilizing these components properly will have your business running at an optimal pace for its success.